How to Choose an Improvement Platform! (Don't worry, we emailed you a copy, too). 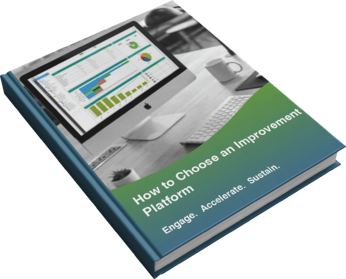 For more help deciding which improvement platform to use, download this free Excel product comparison matrix.